During the course of treating so many people with chronic pain, you meet many wonderful warriors who are battling disease with all their might. A young woman from the UK is an outstanding inspiration in everything we do to combat the devastating effects of CRPS. 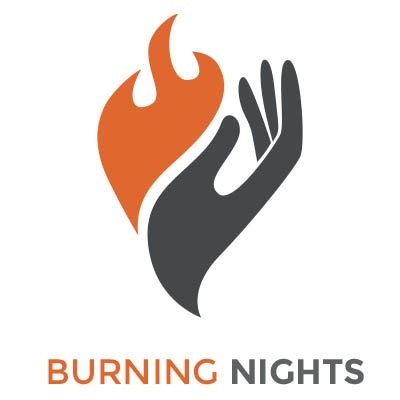 A warm thank you to Victoria and her Burning Nights‬ group for inviting me to be interviewed on their valuable CRPS website Q&A. This warrior has overcome seemingly insurmountable health crises to create and spearhead a website for #CRPS sufferers from around the globe. We’ve chatted via email over the past year and she kindly offered to generate questions about our Calmare scrambler therapy from her thousands of readers worldwide. I was very impressed by the intelligent and insightful questions from readers and hope I helped by offering quality information in return. Victoria carefully edited this piece and has been very response to comments thus far. I am personally honored to be affiliated and featured in this incredible helpful and useful resource to the CRPS community. Thank you, Victoria, for your candor and willingness to feature a newer treatment option in the war on Complex Regional Pain Syndrome. It’s been a pleasure from start to finish.